Dear EarthTalk: I’ve heard of the slow food movement, but what is “slow money” all about? 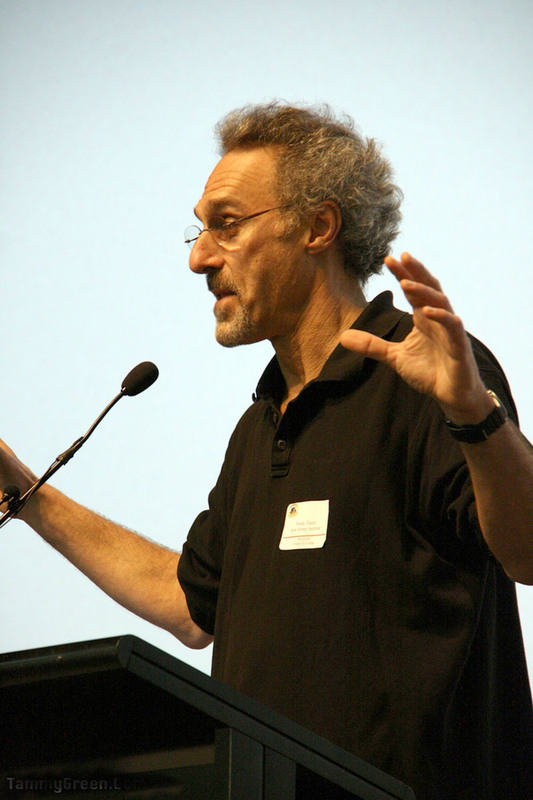 “Slow Money” is the name for a movement started by socially conscious investing pioneer and author, Woody Tasch, who essentially borrowed the conceptual framework of “Slow Food”—whereby participants eschew convenience-oriented “fast” foods, instead filling up their plates with traditional, unprocessed and, ideally, locally produced foods—and applied it to personal finance and investing. As such, Slow Money is dedicated to connecting investors to their local economies by marshaling financial resources to invest in small food enterprises and local food systems. Tasch’s vision for Slow Money, now not just a concept but also a non-profit organization, seeks nothing less than a complete overhaul of the way we think about and spend our money, channeling much more of it into producing healthy local food, strengthening local communities instead of multinational corporations, and restoring our flagging economy in the process. Instead of venture capital bankrolling far flung high tech start-ups, Tasch hopes to see “nurture capital” funding local merchants and producers who, in turn, plug half of their profits back into their communities, ensuring one small local virtuous circle that values soil fertility, carrying capacity, a sense of place, care of the commons, diversity, nonviolence, and cultural, ecological and economic health as much as financial return. Tasch hopes to get there by persuading a million Americans to invest at least one percent of their assets in local food systems by 2020. Tasch started Slow Money in November 2008 after the publication of his book, Inquiries into the Nature of Slow Money: Investing as if Food, Farms and Fertility Mattered. Hitting the road to promote the book and the nascent movement in 2009, he was able to attract 450 intrigued investors, farmers and other entrepreneurs to Santa Fe, New Mexico to trade ideas at a three-day gathering. “We just wanted to see who would show up, but four of the small food enterprises that presented raised an aggregate of $260,000,” says Tasch. Tasch then organized another event for some 600 attendees the following June in Shelburne, Vermont. Investors there poured $4.2 million into 12 more producers, and that’s when Tasch knew he was really on to something. More than 1,000 people converged in San Francisco for the third event in October 2011, and Tasch expects untold amounts of “slow capital” to be changing hands for the better as a result. Whether or not you have money to invest in Slow Money’s virtuous circles, you can show your support by visiting the group’s website and electronically signing the organization’s Principles, a list of six core beliefs shared by the Slow Money community. Or if you have just $25, you could park it with the organization’s Soil Trust, which will seed small food enterprises that promote soil fertility in locales from coast to coast. Tasch sees the Soil Trust as key to opening up the Slow Money concept to all of us and achieving the group’s goal of getting a million Americans involved in the movement over the next decade. Another key to achieving Tasch’s goal is growth of leadership at the local level. To that end, a dozen autonomous local chapters have sprung up nationwide, with more sure to come as word gets out. The local groups have already gifted or lent hundreds of thousands of dollars to entities working to improve their own community “foodsheds.” Now we all have a way to truly put our money where our mouths are.